Lace It is a convenient smartphone holder, and a document holder. 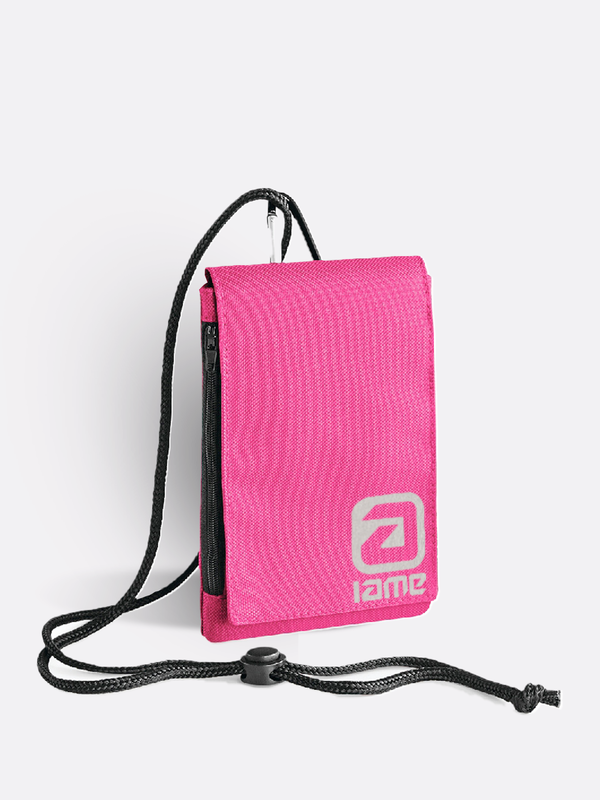 Equipped with a soft lanyard, a durable carabiner, and a belt loop, you can choose how to carry your effects on the track in a comfortable and safe way. 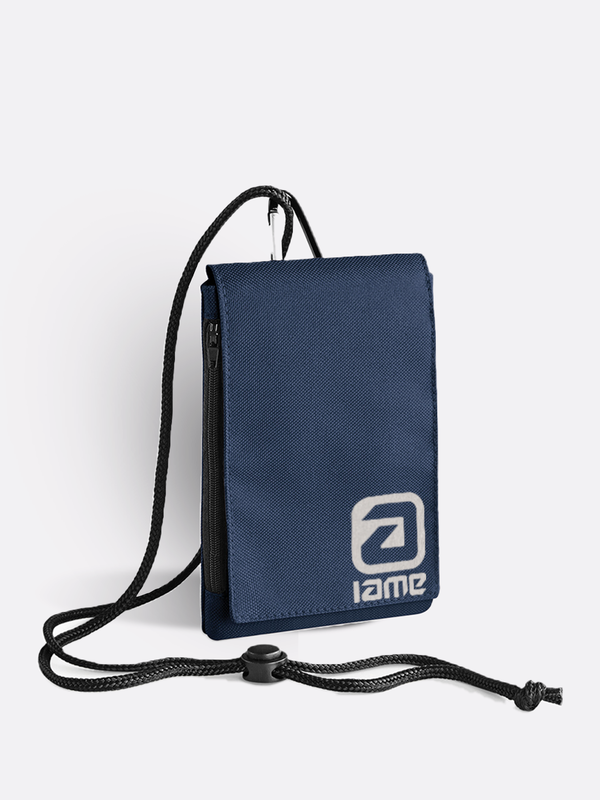 Made of polyester, with velcro closure and silver plated vinyl livery. Warm Up is a strong and sporty shirt whit a red light soft cotton, discover the Warm-up line for whole your family. The quality of the 100% cotton t-shirt represents the high quality standards required by international regulations. The shirt has a young cut and slim fit, so we recommend checking the size in the appropriate table. The processing consists of a light vinyl specially designed and imperceptible, fixed with high heat and strong pressure. Thanks to this treatment we guarantee a long life and perfect washability. The wildcard t shirt is a design suitable for professionals, always ready to enter the track and make the difference. The quality of the 100% cotton t-shirt represents the high quality standards required by international regulations. The shirt has a young cut and slim fit, so we recommend checking the size in the appropriate table. The processing consists of a light vinyl specially designed and imperceptible, fixed with high heat and strong pressure. Thanks to this treatment we guarantee a long life and perfect washability. 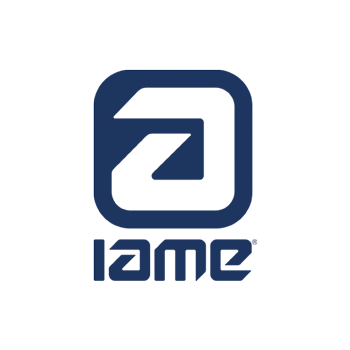 IAME X-Shell is a professional softshell jacket with warm interior lining, robust, windproof, breathable and waterproof fabric. X-Shell has a high neck protection, with soft fleece inside, adjustable and removable hood, cordura shoulder brace, multi-functional pockets, reflective details on the sleeves and back. We have developed the design of this jacket so that it does not invalidate the technical and rainproof properties. The prints are made with a washable and impalpable vinyl, with a modern and sporty design.